The excitement of little children & old friends. Great food & Twirling rides. 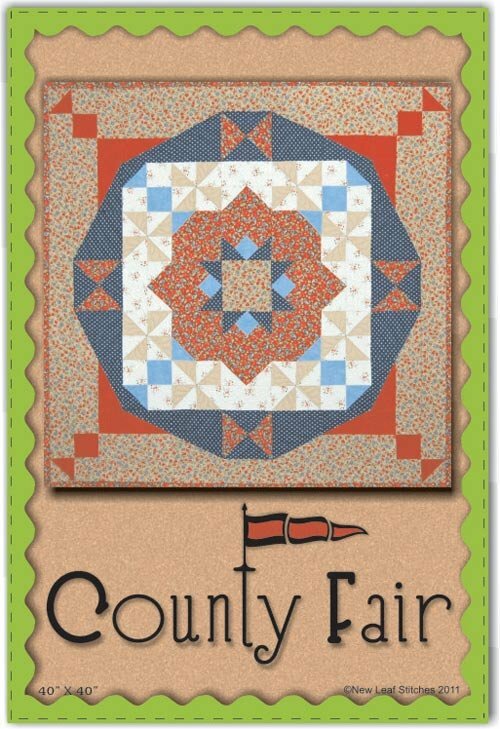 Flowers & summer warmth....it's the County Fair! This pattern is unique. Why? Because it was developed to showcase fun & different ways to work with angles. If you want a little change of pace... try this pattern. You may even win a blue ribbon.